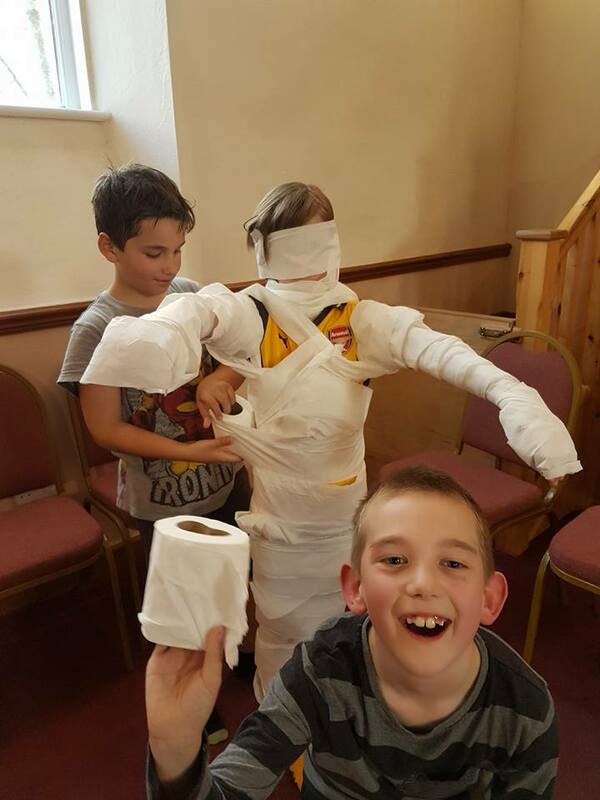 Buddies is a lively, high energy Youth Group which always starts with a Christian message and includes games plus a craft activity. It runs from 6.00pm until 7.20 during term times only on Tuesday evenings. Drinks and sweets are provided free. All the kids need to do is get their parents, guardian or carer to register them using the consent form which we can issue on the first visit. Our kids are great and full of energy.